Children from the Tanowo Children’s Home in Poland enjoyed a trip to the Legoland Billund Resort and the Djurs Summerland theme park in Denmark this August, 2018, thanks to contributions from FairWind. This trip is organized to give the children an opportunity to have a nice vacation that they otherwise would never go on. FairWind is an ongoing sponsor of the children’s home. The trip started with camping and a barbeque in Denmark. The next day, the children went to Legoland. Thanks to FairWind, some had already been there 6 times; but for others, this was the first time they had ever gone outside of Poland. 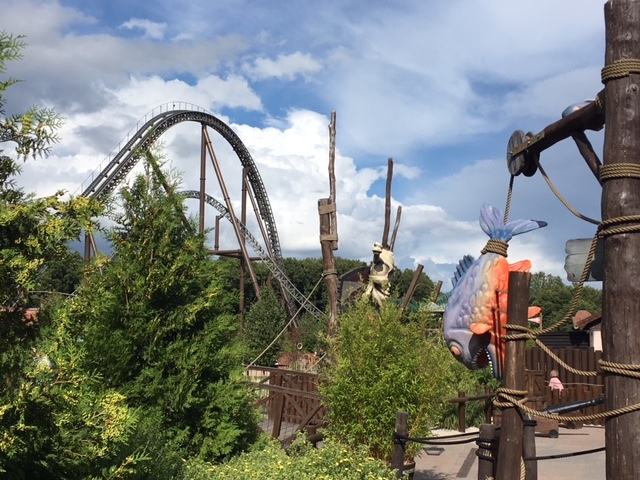 At Djurs Summerland theme park, a big hit with the kids was the “Dragekongen” or Dragon King roller coaster. This coaster has a height of 30 metres (as tall as a wind turbine!) and speeds of up to 85km/h. As a part of the renewable energy industry, FairWind believes that making the world a better place is at the core of what we do. We take this corporate social responsibility seriously and want to give back to the communities that have given us so much. Thank you to everyone who contributed and made this possible.